BATON ROUGE – Students on University of Louisiana System campuses are hosting service projects and sponsoring drives over the next two weeks in support of nonprofit organizations in their communities. 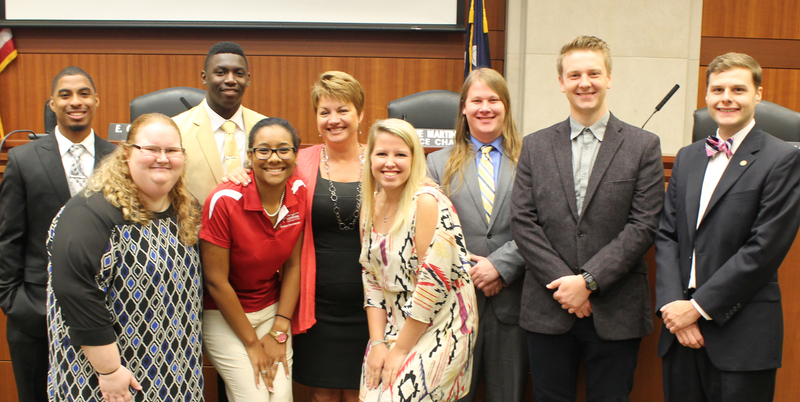 Each year the new Student Government Association Presidents who make up the UL System’s Student Advisory Council commit to a service-learning project. This year, leaders identified the weeks of September 21 and September 28 as Collections Weeks. September 28- Oct. 2 – Collection of school supplies (notebooks, pencils and other basic school supplies) in partnership with the University of Belize in Belmopan. They will be directed to current students who are in need, as well as students in the university’s college prep programs. Collecting items for local Ouachita Parish Animal Shelter. September 24 – “Cool” Collection – collect blankets, jackets, and jeans from campus organizations.